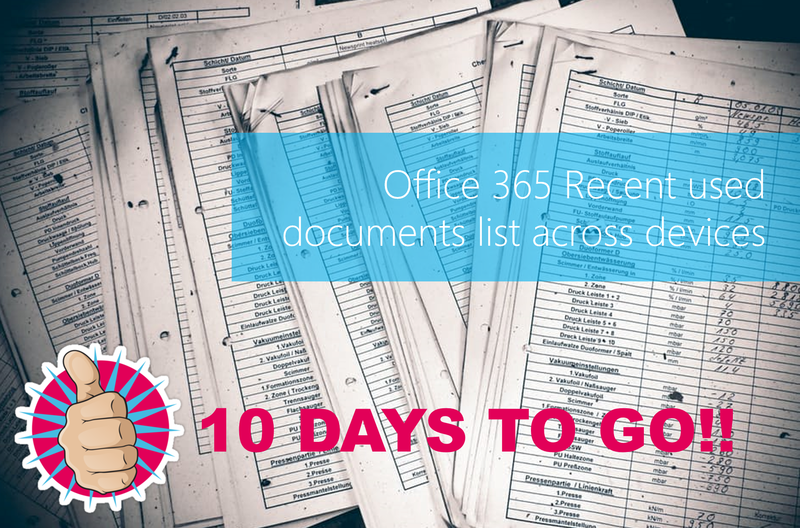 #Office365Challenge And the countdown has begun – 10 days to go! 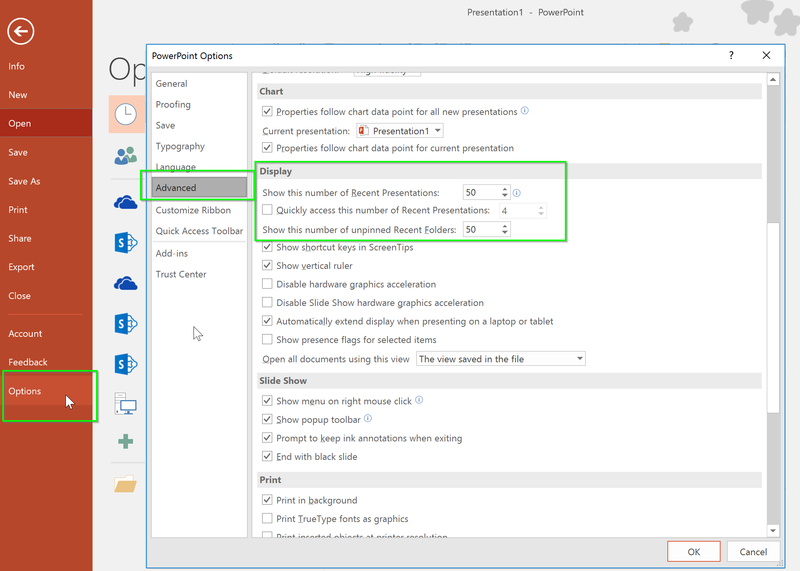 Anywhere-access to Office documents in Office 365 – do you even fully comprehend what that means? Do you remember the days where what you did, when you did it and how you did it was directly linked to the device you were using. Well that is something of the past. Wow!! 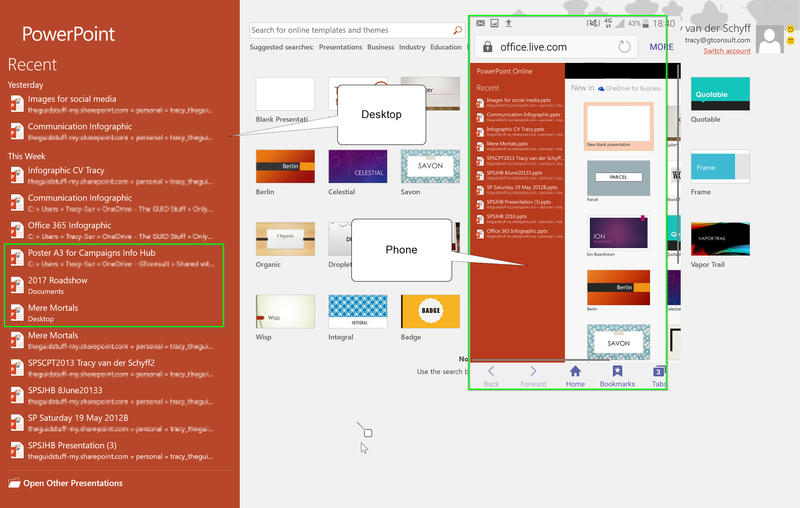 There have been so many updates and additions to Office 365 that it’s rather human to just accept it and not really take a step back and understand the impact these small, yet powerful features will have on our lives as we know it.